The partnership between Marvel Studios and Netflix produced its first series together, Daredevil, in 2016. This debut collaborative project featured the street-level hero Matt Murdock, a blind lawyer with superhuman abilities, cleaning up the streets of New York. 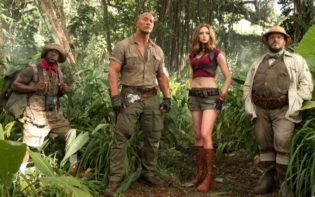 Since the release of Daredevil, the first step in Netflix and Marvel’s live-action series, this partnership seems to have grown as the roster of super-powered individuals residing in New York gradually expands. Each new hero introduced received their own series as Netflix and Marvel aim to build towards the creation of the newest superhero team, The Defenders. The Defenders aims to be a street-level superhero team comprised of four primary heroes, each of which seem to have received their stand-alone Netflix original which focuses on their origin and character. To date, the heroes which have received their own Netflix original series have been Daredevil, Jessica Jones and Luke Cage. Each of these individuals aimed to demonstrate their own personality and superhero abilities as they live their lives in the city of New York. Marvel and Netflix seem to have made each series accessible to new comers while gradually weaving a wider, and connected, narrative which aims to tie each of New York’s street-level heroes together. While the connections between each character’s story may be subtly hidden beneath the surface, it has been announced audiences may see each of these heroes together on-screen in the upcoming Defenders series. 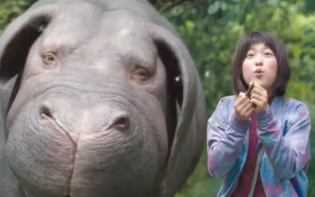 However, before Marvel and Netflix unveil their latest superhero ensemble, there’s one more character who requires an introduction. 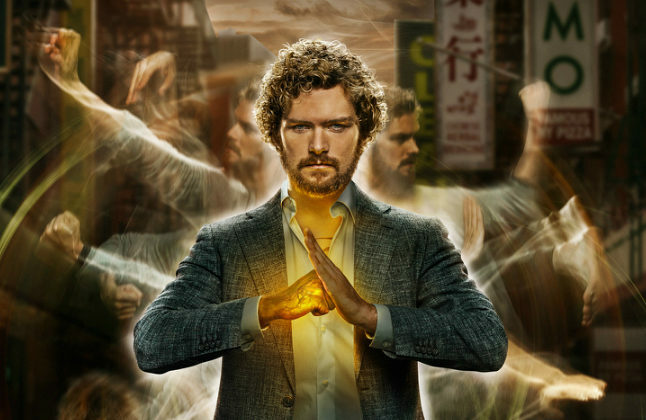 Going by the alias Iron Fist, played by Finn Jones (Game of Thrones), Danny Rand is a billionaire who returns to New York City in an attempt to reconnect with his past and his family legacy. 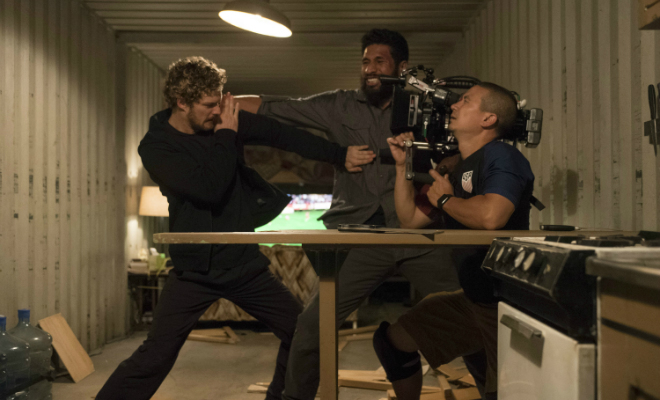 After spending several years away, Danny Rand returns with a new set of Kung Fu skills and the ability to channel the power of the mysterious Iron Fist. Seemingly gained during his time spent in the enigmatic city of K’un-Lun, Danny Rand underwent rigorous training to master these abilities. Upon returning to New York, Danny Rand aims to restore his family legacy using whatever means are at his disposal. Iron fist aims to introduce Danny Rand by providing a look at how he acquired and mastered the power of the Iron Fist. 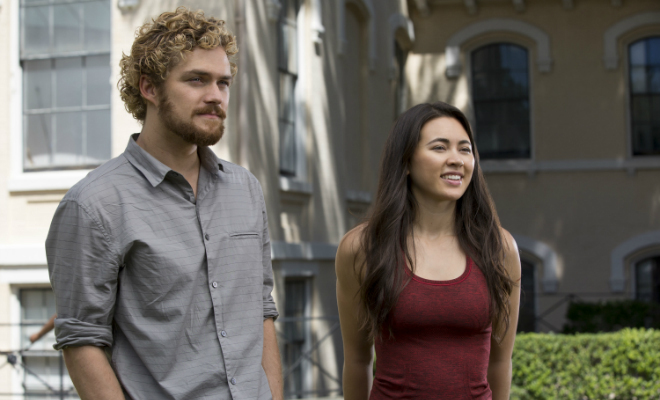 Danny Rand is supported by martial arts expert Colleen Wing, played by Jessica Henwick (Game of Thrones) and the talented nurse Claire Temple (Rosario Dawson). With this technique at his disposal, Danny Rand aims to be Marvels fourth street-level hero to enter Netflix’s continued expansion of live-action adventure titles. To craft the tale of Iron Fist as an accessible series, while ensuring the narrative is able to tie into the multi-series overarching plot Marvel and Netflix aim to craft, is executive producer and series showrunner Scott Buck (Dexter, Six Feet Under). Joining Scott Buck is Marvel’s head of television Jeph Loeb (Marvels Daredevil, Marvels Jessica Jones, Marvels Luke Cage) and Jim Chory (Marvels Daredevil, Marvels Jessica Jones, Marvels Daredevil). 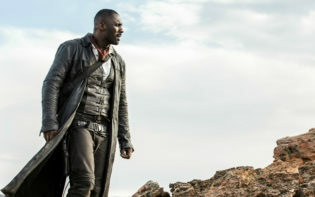 The creative team involved aimed to produce a new series, with characters which seem to radiate personality, and have it able to stand alone and connected to the wider narrative being crafted. Jeph Loeb states “Iron Fist was no different than our other series in that it had to be able to stand alone, [yet] also had to advance the macro story [which may] culminate in Marvels The Defenders”. Iron Fist aims to provide an action-packed drama which introduces the final member of the street-level heroes known as The Defenders to the screen. Iron Fist aims to take the next step towards the actualisation of The Defenders, a team which aims to see Daredevil, Jessica Jones, Luke Cage and Iron Fist cross paths. All 13 original episodes of Marvels Iron Fist aim to premiere on Netflix the 17th March 2017. What is Iron Fist about and how does Danny Rand fit into the superhero group, The Defenders?